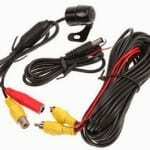 A dash cam is popularly called car dash camera or sometimes an onboard camera. As the name suggests the dash camera is a brilliantly designed device that seamlessly records everything through the car’s windscreen. You can also attach the car dash camera inside the interiors of the car’s windscreen or it can be gracefully mounted on the top of the dashboard. 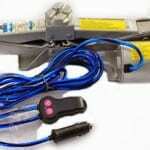 It can be mounted with the help of suction cup or a well performing adhesive tape. A rear view mirror cam is an effective device which can be easily mounted on any kind of vehicles like car, jeep, van or truck. 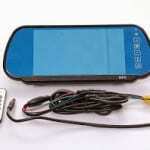 It is a very helpful device which records everything front as well as back when you are driving on road. 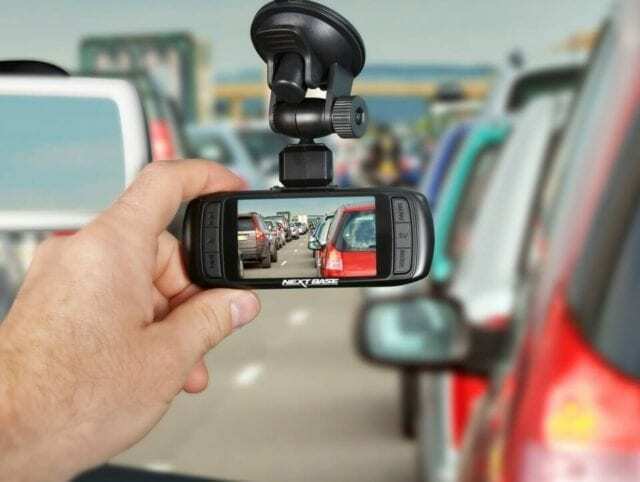 The recording from the car dash cam can be used as an evidence in case of accident or any kind of road investigation. 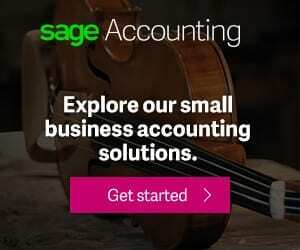 You can show the recordings to claim the insurance too if you are not at fault. A car dash camera is also your best buddy which records all the happy movement when you are traveling with friends and family on the road. It helps to make beautiful memories by recording everything inside and outside the car. In addition to it, a car dash camera is helpful on safely parking the vehicle in the parking lot. In short, it is the best gadget for your car. Here are some top reasons why you should buy a dash cam. A car accident is the worst experience and no one can imagine the pain. If someone is injured, the same movement starts the blame game like I was following the rules well, you were on my way etc. If you won’t want to get into all this nonsense, a dash cam works as a savior. It can safeguard you from all kind of post-accident legal issues since it clearly records all the events and facts on road. Sometimes parking area can be the most dangerous place, the parked car next to you can randomly scrape your vehicle or your ride can vandalize by someone random. The parking area is the place where you leave your vehicle unattended most of the time, anything can happen to it. The dashcam works as a third even and records everything when you park your car. Getting involved in an accident with someone walking on the road is the worst fears. And as per research, there are many people who are willingly trying to get hit by the coming traffic. They are fine with broken arms and legs in exchange for a huge amount of money as a settlement. The video recording from the dash cam works as an evidence during the false claim of insurance. Someone can simply fall down near the vehicle and easily claim a hefty amount of insurance, the video recording can give you a chance to stand in the court and bring the final judgment in your favor. You can document your best memory during road trips. Vacations are unforgettable journey which can be recorded with high precision with the help of a dash cam. You can record everything about the journey the incredible weirdness, the fun, the excitement the adventure. In short, you can start recording your adventure yourself. 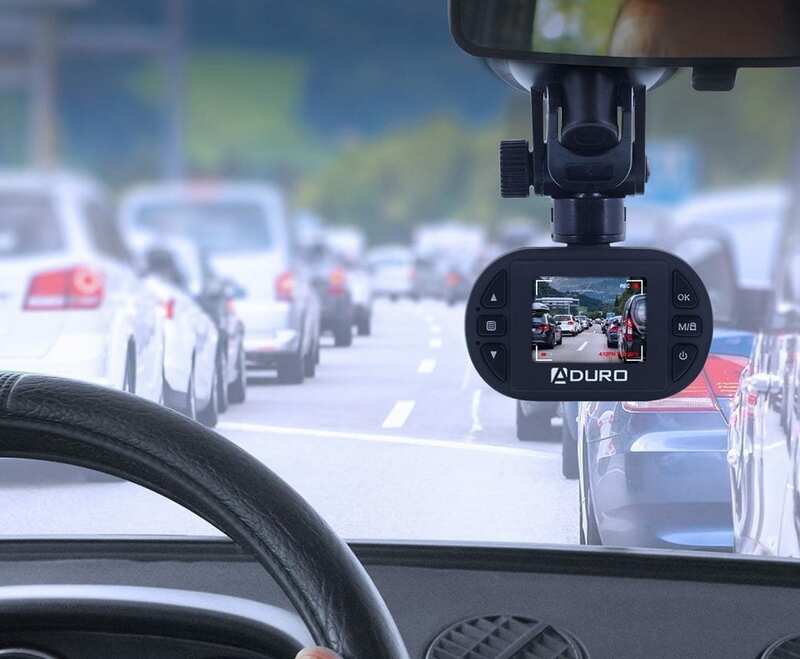 If you have a high performing car dashcam. You can record everything 24/7. The main motive is to ensure your safety and protect you from all sorts of mishaps. You can also capture some random footage and keep it for yourself. It can be for the sake of memory or just an adventure. A dash cam box contains all accessories which are needed to get started. Starting from the plugin to user manual you would be provided with everything. 1. Connect the pad to the dash command place the USB of the car charger into dash cam. The suction pad should be used to safely place your dash cam inside the windscreen. The best suggestion is to keep the dash cam mounted on the rearview mirrors. The excess wire should be tucked inside the car ceiling. 2. Now, insert the car camera inside car’s power socket. Start the car and the dash cam will start automatically. You can turn off the dash cam with the help of power on/off button. 3. You can also change the timing of dash cam with the help of REC button, it is the center button on the right side. Now, push the Menu button and 2 menu options will be opened. You can easily scroll through the Menu and choose the desired option which you want to change by taping the REC button.